Jan Albrecht’s passed on March 28, 2016. Jan passed away peacefully following a sudden brain bleed on March 22, 2016. 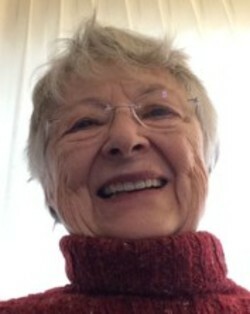 Jan was an active member of the hand therapy community. The book: "Caring for the Painful Thumb- More than a Splint" is on the second edition and she released this in 2015. Exploring Hand Therapy is honored to carry the book and to contribute to the Jan Albrecht Scholarship fund which is currently being formed by her family.